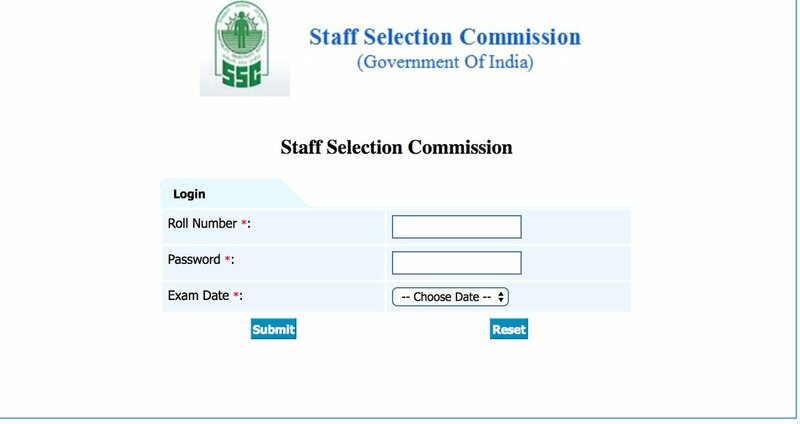 (SSC) Staff Selection Commission has released the SSC CGL 2017 Tier I answer key for the exam conducted in August. The exam was conducted last month on August 5, 2017 and August 24, 2017. The tentative answer key is available on the official website for all the candidates. To check the answer key and submit representation candidates would need to login to their account using their user id and password. In the pdf, click on the link provided to login to your account. Candidate’s response sheet along with correct responses will appear on your screen. You can also take a print out for future reference.